This Aerial & Scissor Lift Safety Course has been designed to aid construction workers in the safe operation of Aerial & Scissor Lifts. 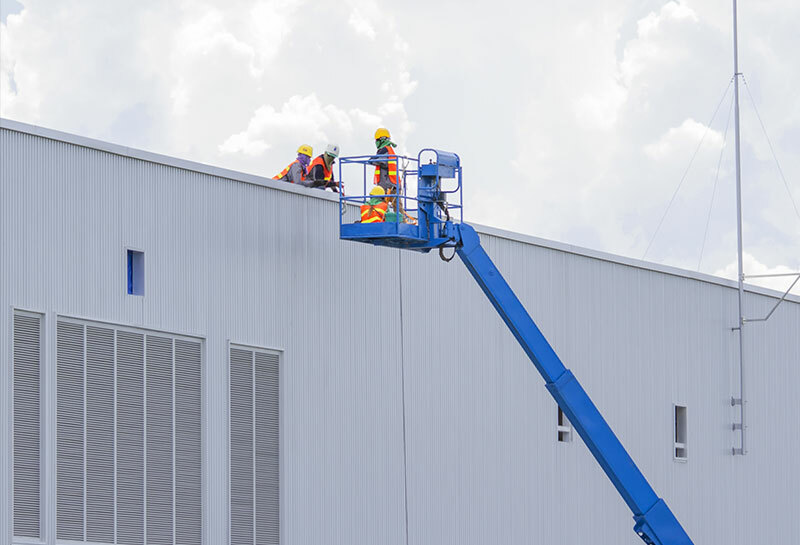 This step-by-step approach proves useful for workers to be knowledgeable of OSHA and manufacturers safety requirements for the use of Aerial & Scissor Lifts. As you will learn, there are some key areas that must be addressed before and during the operation of Aerial and Scissor Lifts.